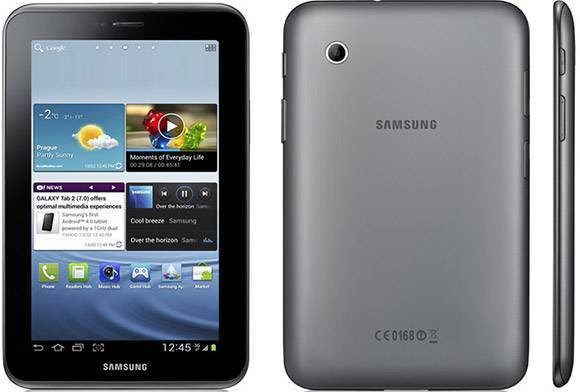 Samsung India is planning to launch its Galaxy Tab 2 310 in India this week and is said to be priced at MRP of Rs. 23,250. But the 7 inch tablet is expected to go on sale for a price as low as Rs. 19,500. The tablet is also up on pre-booking at Samsung India’s eStore. With the launch of the Galaxy Tab 2 310, Samsung now has 6 tablets in the market which include the original Galaxy Tab, Galaxy Tab 750, 730, 680 and 620. If the Tab does sell for as low as Rs. 19,500 then it will indeed be a great buy for all prospective users who can’t buy a very highly priced tablet.